In addition to showing you what some users to try and get Twitter verified, we’ll explore what a verified account actually is and what types of accounts should be verified. If you’ve already had some experience using Twitter, you’ve also probably noticed a blue checkmark badge next to a particular user’s name when you click through to view their Twitter profile. Lots of celebrities, big brands, corporations and public figures have a verified Twitter account. The blue verification badge is displayed to inform other users that the identity of the Twitter user is real and authentic. Twitter itself has made sure of it, thus confirming it with the verification badge. Verified accounts help distinguish between the real identity of the account and fake accounts that have been set up by users who are not at all affiliated with the person or business. Since users love to create parodies and fake accounts of all sorts of high-profile people, it makes sense that they'd be the main types of users Twitter is concerned with for verification. Accounts that are expected to attract a lot of followers should be verified. People and businesses that are well-known and possibly prone to being impersonated on Twitter by others should be eligible for a verified account. You don't have to be a celebrity or a big brand to get verified, though. As long as you have somewhat of a presence online and at least a few thousand followers, verification may be possible for your account. The blue checkmark verification program started in 2009. Back then, any user could openly apply for a verified account. Sometime after that, Twitter phased out the “anyone can apply” process and began handing out verification badges on a case by case basis. The problem with that kind of process was that nobody really knew how Twitter accounts were actually being given their verification status. 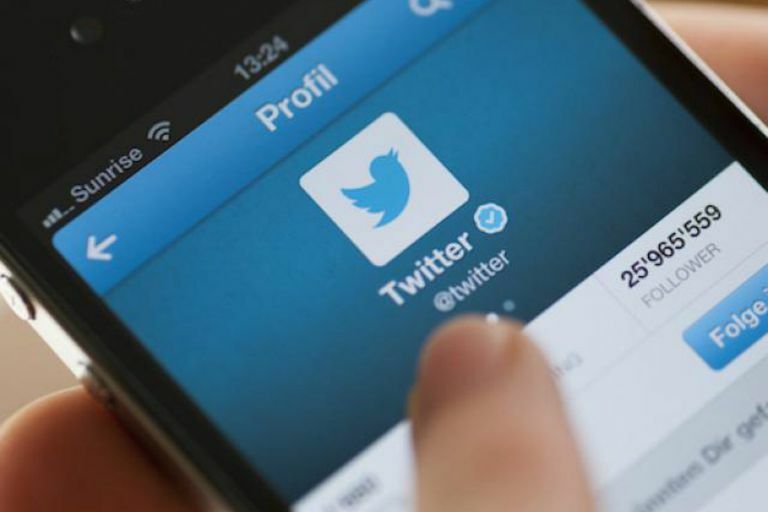 Twitter had refused to provide details on how they go about verifying the identity of the person or business of a verified account. While most verified accounts are trustworthy, Twitter did have at least one incident where they verified the wrong account for Wendi Deng, Rupert Murdoch’s wife. Mistakes like this have definitely raised a few eyebrows around the web. Now that you know a little bit about Twitter verified accounts, you should ask yourself whether or not you qualify for one. Twitter will not verify your account if you simply ask for one. Their goal is to verify as few accounts as possible, so only the biggest brands and public figures tend to get verified. Next, you should read over Request to verify an account page for verified account information. This page includes detailed information and advice users should take before filling out a verification application. You'll be asked to explain why you think your account should be verified and will be asked to provide URL sources that back up your claims. In other words, if you have no reason to request verification other than for wanting that blue checkmark and have no URLs to provide that prove your online presence or newsworthiness, then chances are you probably won't get verified. Once you've prepared your account to be considered for verification, you can go ahead and fill out Twitter's verification application form. It's unclear when you might hear back, but Twitter claims to send a notification email even if your application doesn't convince them to verify you. You're allowed to resubmit an application 30 days after they deny your verification via an email message.